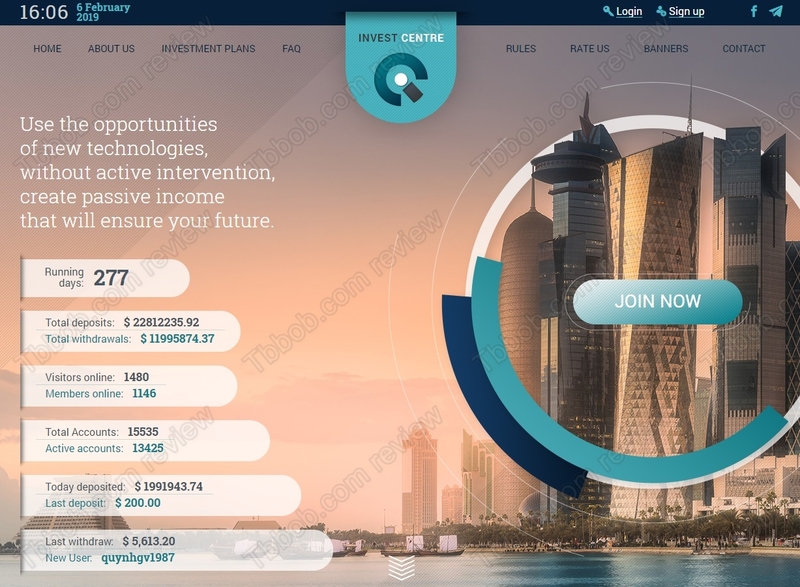 Invest Centre is presented as a company that invests into information technologies, which it allegedly does in a very profitable way. 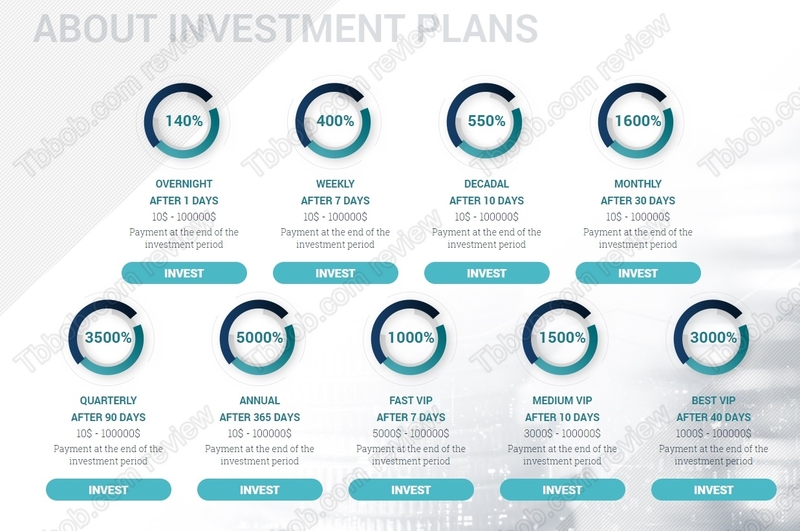 It is offering several investment plans with returns from 140% per day to 1500% after 10 days. But it is not a good idea to use any of them. We have to start with the basics. 1500% per days means 4500% per month. In other words, you are supposed to multiply your investment capital 45 times in one single month, even without compounding. This is crazy and impossible. No legitimate business can multiply your money 10 times in a month, let alone 45 times. Only scams display this kind of numbers. Invest Center is trying to gain your trust by showing its UK company registration. But the registration is not even one year old. What’s more, it is only a tax registration. Every investment company in the UK needs a licence from the Financial Conduct Authority, but Investment Centre doesn’t have it. Therefore, it is an illegal investment service. 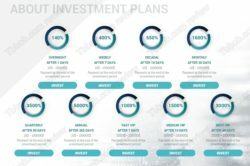 Invest Centre is a Ponzi scheme. This means that no real investing is going, they just use deposits to pay out withdrawals until the system crumbles because of not enough new money coming in. This how all Ponzi schemes end, and this is how Invest Centre will collapse, it can happen any time. 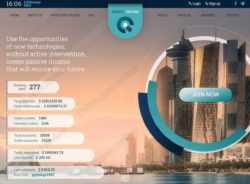 Invest Centre is a scam which runs on a system that is designed to fail. Stay away from it. If you are interested in financial trading, start on a free demo and learn everything you need. In trading you can make, but also lose money, so be sure to have a good strategy if you decide to invest real money.